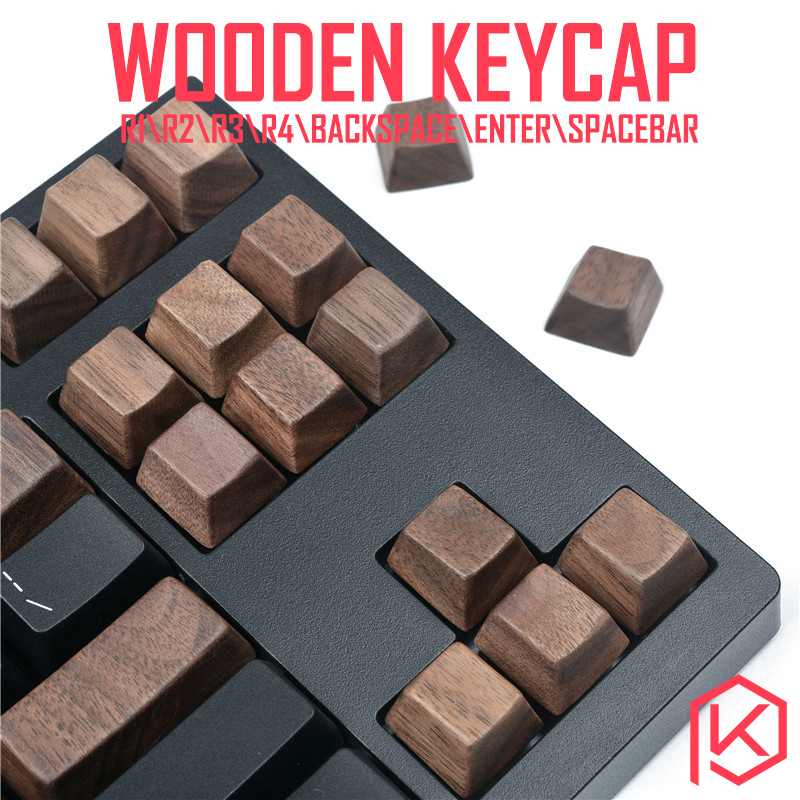 Pls pay attention: keycap only,not including other things. We take ESC as R1 row, QWER as R2 row, ASDF as R3 row, ZXCV as R4 row. Spacebar is 6.25u standard(The same size with IKBC\FIlco\Ducky....), so pls make sure your keyboard can support it.